Want to become a police officer in Idaho? In order to become an Idaho police officer you must go through a highly competitive application process. One of the first steps in the hiring process is taking a written police exam. This exam measures basic skills, that require no prior police training. 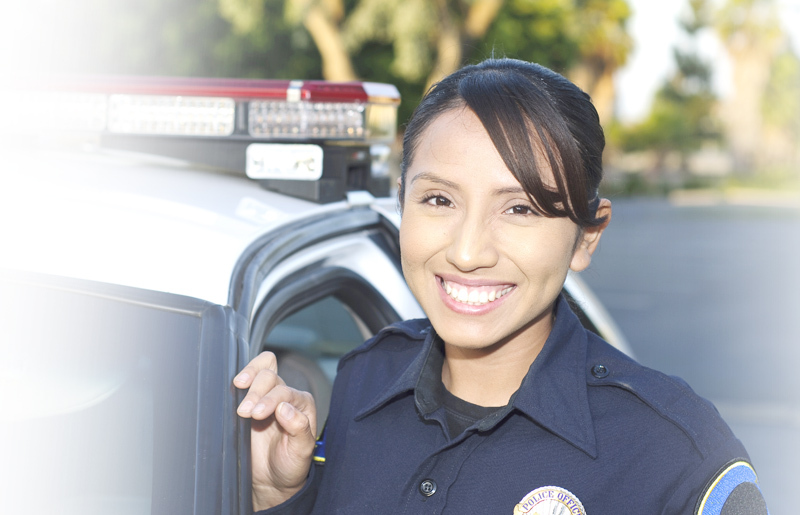 JobTestPrep gives you the opportunity to prepare for the exam with our police exam practice tests. Each entry level exam is different from one another. To learn more on all the different test sections found on police exams review the police written exam test sections. Reviewing sample questions is another way to prepare for the exam. By trying sample questions on common sections found on the exam, you can get a glimpse of what the actual test questions will be like. Take a look at memory, math and vocabulary test sections and start preparing. Each police department in Idaho selects their own police written exam that measures basic skills and abilities required for successful job performance. The Boise police department requires you to take the LST provided by IO Solutions, whereas in Pocatello they require you to take the Police Officer Entry Level test by IPMA-HR. To find out what exam your local department, it is recommended you check their site. JobTestPrep creates customized practice test by assessment company to help you prepare for the exam. Take a look at other assessment company exams to see if the exam you are looking for is there. Fire & Police Selection Inc. Still don’t see the exam you are looking for? Fill out a subscription form and let us know which exam we can help you prepare for. Our custom made practice packs have been designed to make it feel like you are taking the exam. We provide sample questions to help you become familiar with the exam. Try our Police Premium Pack which includes over 1,500 questions, answers and explanations along with a personality test to help you prepare for the police hiring process.